Setting the right PB strategy for your retail brands and banners is a critical first step in the Private Brand journey. TPG’s Private Brand consulting solutions enable retailers to leverage total store understanding of key shopper metrics and PB performance to clearly define the role of PB within the array of products offered, delineate the tiers of offerings, and highlight the competitive positioning within key categories so that this important asset is deployed to the fullest advantage. Private Brand Category & Shopper Insights: TPG leverages a combination of internal sales and profit data and qualitative brand health research to uncover and map the current state of the portfolio for Private Brands including points of brand weakness, duplication, unclear differentiation, unsustainable profit gaps and expansion points by category. 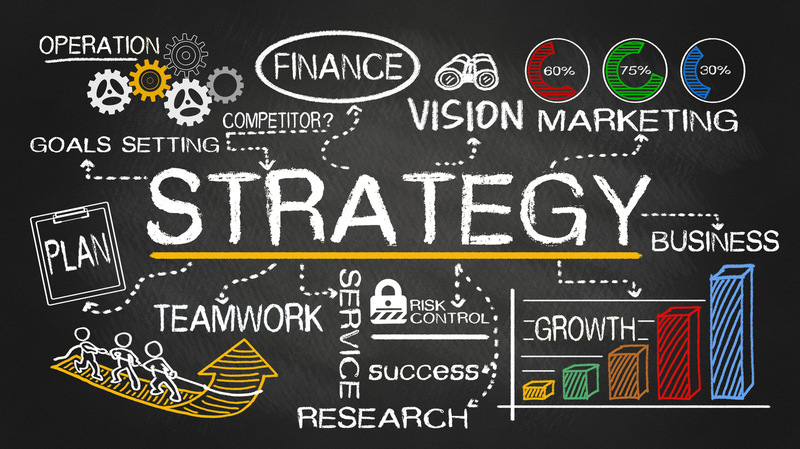 Private Brand Strategy: The development of a Private Brand strategic plan including objectives, goals, strategies and a set of key initiatives including scope of costs and benefits will be developed. Initiatives will be prioritized based on balanced financial lift vs risk/timing and other key metrics. Private Brand Architecture: Many retailers are reassessing their assortment and portfolio of private brands with rationalization in some areas and expansion in others. Key to this work is the development of clear Private Brand Architecture (guardrails) agreements that are backed by shopper or market insights. These architecture documents are a best practice for private brand launch, re-launch or ongoing maintenance. Private Brand Merchandising Framework (brand management): In order to build ‘a Brand’, it is important to clearly define all tactics by brand: brand reference/ brand positioning (quality, look and feel); assortment size (width and depth)/ category coverage; price level (vs. internal – or external reference), promotional strategy (high-low, EDLP), placement strategy (on the shelf; second placement) and (in store) marketing communication. It is key to execute on these guidelines consistently. Private Brand Corporate Roadmap: In support of this SOP work, TPG will design a customized Roadmap regarding the timing and dependencies tied to major initiatives and investments. This will include details about critical success factors including organization buildout, systems investments, innovation investments and cultural change that are required for success. Private Brand Size of Prize: TPG will use the initiatives to estimate changes in key tactics: assortment, price, promotion, space and marketing and the impact on sales. This will yield a granular model of expected growth and a full P&L for PB for 3 years.